This week’s mini review round-up includes 2 graphic novels and 2 novels! Seriously, though, I knew I would adore this and I was right. Pacat is an absolutely wonderful writer who is so proficient at scripting these lovable (or hate-able) characters and storylines. I was interested to see how she’d handle a contemporary sports-based plotline, with how vastly different it is from the Captive Prince series I cherish so dearly, but she did an amazing job with this, too. On top of how fun and quick-paced the plot is, there’s a delightful (and diverse) cast of characters—my favorite, of course, being the sweet, effeminate Bobby—and Johanna the Mad’s artwork fits the story perfectly with its bright colors, expressive faces, and occasional homages to typical manga-inspired art moments (i.e. the random switches to chibi faces ♥). The entire volume is honestly just perfection. 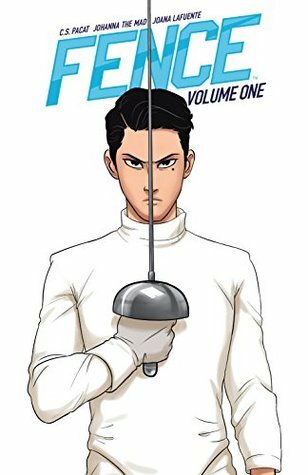 I got to root for a lovable underdog, rage at a hate-worthy-brooding-arrogant-jerk antagonist, learn a little about fencing, and get wholly sucked into this little universe to the point where I’m already dying for volume 2 to release. I will probably read and recommend everything Pacat ever writes, and Fence is no exception. This is literally one of the best graphic novels I’ve ever read in my life. I can’t even begin to express how much I cherished these precious characters, the sweet dragon babies, and the incredible range of representation. We have normalized QPOC rep all over the place (I mean, I’m not sure if anyone here is cishet and I’m so here for it), disability rep that is so beautifully done it made me cry, and I just loved the entire story endlessly. I know I’ll be recommending this to anyone and everyone for a long, long time. I really… really hate doing this. I want to love this book so badly. I was hooked on the idea of it when it first came out, and I hyped it up so much in my own head that I did a little happy dance when I got the ARC and everything. But honestly, I just can’t connect with this at all. I’m not interested in the plot, I can’t connect with the characters, and the writing isn’t doing much for me. I do love the main character, Lu, because she’s an angry, feisty little warrior, but the perspective shifts to the other characters are dragging miserably and making me dislike this book. This is one of those rare times where I’m choosing to DNF a book early and avoid rating it, because if I continue far enough in to warrant a star rating, I know it won’t be the one this author deserves. The Girl King will be an incredible read for many readers; sadly, I’m simply not one of them. Thank you so much to Bloomsbury YA for providing me with this ARC in exchange for an honest review! Unfortunately I have seen many similar feelings toward The Girl Thing, which is such a shame because I was also super excited about it when I saw it at Book Expo. Sorry it ended up having to be put down. Shame you didn’t like Unwind, but I get it. I have a lot of YA fiction where I wish I had read it when I was 15-16 myself because I would have liked it way more than I did by the time I actually read it. 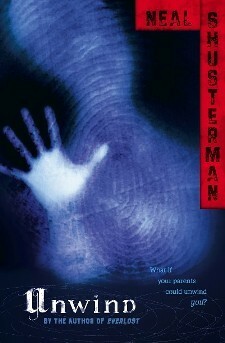 Still, I’m definitely loving Unwind and can’t wait to read pretty much everything Shusterman has ever written. Yes, exactly! It’s a shame. 😦 I’m so glad you’re loving it, though! It was SO good! 😀 Glad you did, too! 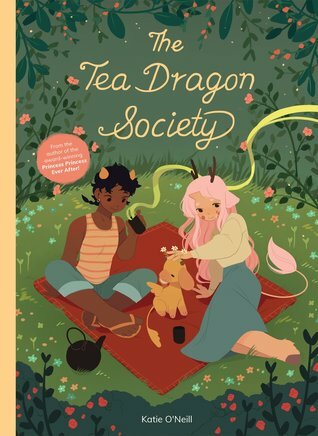 OMG I need to get my hands on Tea Dragon Society, it sounds like such an adorable book! 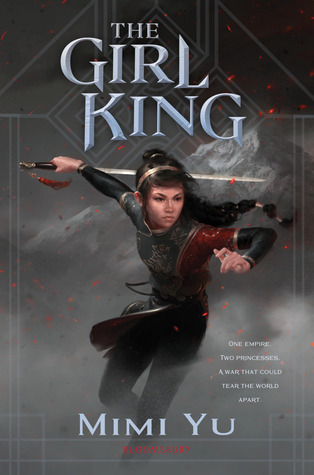 So sad to hear about The Girl King cos it’s on my TBR. Okay, I am definitely reading Fence asap, it sounds amazing also the art is absolutely amazing! Maybe it should be my first read of 2019? Unsurprisingly I really enjoyed it! I will definitely be reading volume 2 as soon as I can get my hands on it! I need to get my hands on the Tea Dragon Society! It’s SO precious! I hope you get the chance to read it soon! I knoooow! 😦 I’m still pouting over that one!